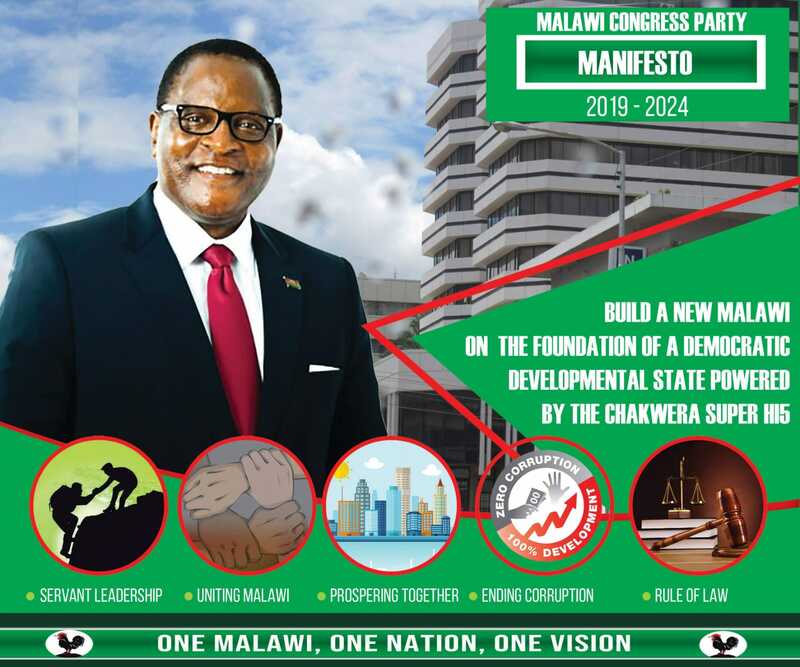 Malawi Electoral Commission (MEC) has said they have struck off the name of former vice-president Cassim Chilumpha being on the presidential ballot paper in the May 21 2019 Tripartite Elections after the High Court ruled against his candidature for Tikonze People’s Movement (TPM). MEC Chief Elections Officer said in a statement made available to Nyasa Times that the High Court ruled the commission committed an error of law because nomination papers of Chilumpha had irregularities. He said Chilumpha, a lawyer , did not challenge the matter in court. Chilumpha, has however, blamed the court for making the determination in his absence, but ruled out appealing, saying he was not part of the case. The matter began in February this year when TPM members, through secretary general Rose Anthony, wrote the electoral body advising it not to complete processing Chilumpha’s nomination papers because he was not sponsored by the grouping. Among others, TPM argued that at the time Chilumpha was presenting his nomination papers to MEC, the group had entered into a formal electoral alliance with UTM Party and Alliance for Democracy (Aford) on February 2 to support one candidate, incumbent Vice-President Saulos Chilima. Besides TPM and Aford, People’s Party (PP) had also endorsed Chilima’s presidential bid. However, PP, which is led by the country’s former president Joyce Banda, pulled out from the partnership three days later after UTM Party allegedly refused to give PP the running mate slot which eventually went to Michael Usi, popularly known by his stage name Manganya. In its letter, TPM further indicated nine out of the 13 registered TPM executive members did not discuss or approve Chilumpha’s presentation of nomination papers; hence, it was done in his individual capacity. A Chilumpha ndi awo achibwenzi anuwo mumawati a running mate wo aaaaaa ndinu anthu omvetsa chisoni kwambiri. Ndipo am even failing to describe you properly mxiiiiiew! kodi ma loya awa what kind of training do they receive? peter, cassim and many more.